The LG Optimus family of smartphones has been issued a new logo prior to the unveiling of its next-generation devices at Mobile World Congress later this month. The new logo is more modern and is designed to accentuate LG’s 2012 smartphone lineup. 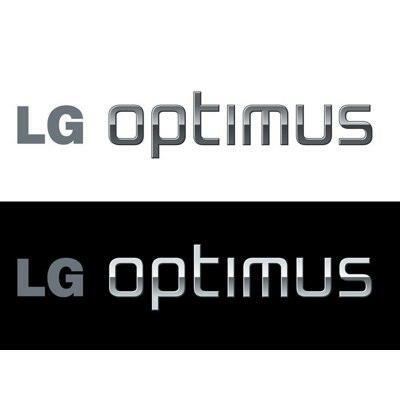 “The new Optimus logo is designed to accentuate the metallic edges and slim shape of the 2012 smartphone line-up unveiled at this year’s Mobile World Congress. It embodies modern and seamless simplicity, which is the core for LG’s design philosophy for mobile devices. LG smartphones haven’t been a huge success in recent years, with rival devices from the likes of Apple, HTC, and Samsung paving the way. But maybe a change to the LG Optimus logo will also bring a change of luck. I certainly think its an improvement over the last one. What do you think?